Stratoglass has a long history of producing quality glass in Lombardy and in northern Italy. 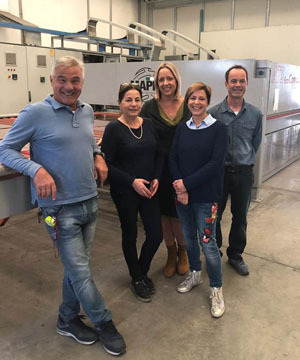 For more than 30 years they have experienced a deliberate and constant growth fostered and managed methodically by two brothers and two sisters, all directly involved in the company. 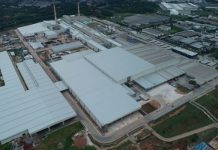 The collaboration relationship between Stratoglass and Mappi began in 2009 with the purchase of an ATS 2200×4200, the furnace that allowed the company to deepen its specialization in the production of high-performance insulating glass, armoured, tempered and stratified glass. Stratoglass has demonstrated how it is possible to create a virtual cycle that links products of excellence to increasingly important orders and growth. A second Mappi furnace, an ATS 4.0 1800×4200, has been active in Stratoglass for the past few months. 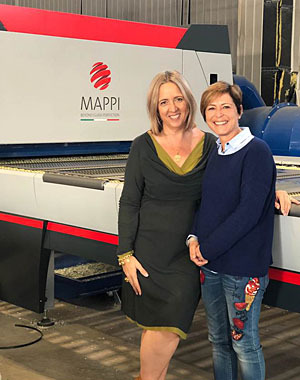 Patrizia explained about this choice: “The first thing we can say about Mappi is that whenever it is needed it is here and is committed to solving every problem, which fortunately rarely happens. But it is important to know that you can count on a ready and safe support.